Herbal Slim is a weight loss product that uses natural ingredients to stay safe and effective at the same time. It’s been asserted that this product helps in the weight loss procedure by stopping the body from fat absorption, fat that you get from the food you consume every day. Actually made and produced in China, Herbal Slim is sold in the United States by retailers. Some of its natural components are flower extracts, among other natural sources. On the website, these ingredients are listed out, but comprehensive information detailing how it works is not available. However, those familiar with diet pills will see that some of the ingredients in the product contain diuretic and purifying characteristics that are good for the digestion. Moreover, Herbal Slim is also cheaper compared to other products that help people to lose weight. 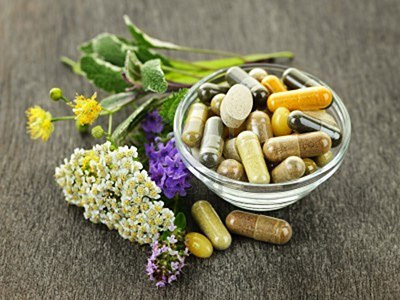 The active components in Herbal Slim weight loss supplement are as follows: Seville Orange Flower, Lucid Ganoderm, Licorice, Kelp, Dandelion Roots, Fennel, Black Walnut, Papaya, Hawthorn, and Burdock. The complete list of ingredients is available for review on the product website, but it wasn’t thoroughly indicated as to how each component works to achieve weight loss safely and effectively and the precise quantity of every ingredient in the formula. However, since these ingredients are widely recognized in the industry, people already have an idea of what these components are for. Dandelion is credited for its diuretic properties and for cleansing the liver. Papaya and fennel are suitable to have an improved digestion while black walnut is used in several herbal products because of its capacity to fight bacteria. 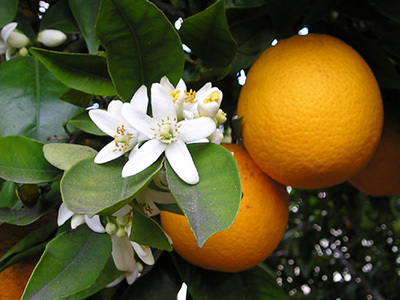 Meanwhile, Seville orange flower and lucid ganoderm extracts seem to be exclusive ingredients since they’re not known, but the website claims these components are the ones responsible for controlling the absorption of fat in the body. Herbal Slim is recommended to be taken once a day in the morning before having breakfast. Drinking plenty of water is also advised. A single bottle that contains 100 Herbal Slim capsules is only $5.50, which makes it very cheap. What are the good things about Herbal Slim? What are the not-so-good things about Herbal Slim? 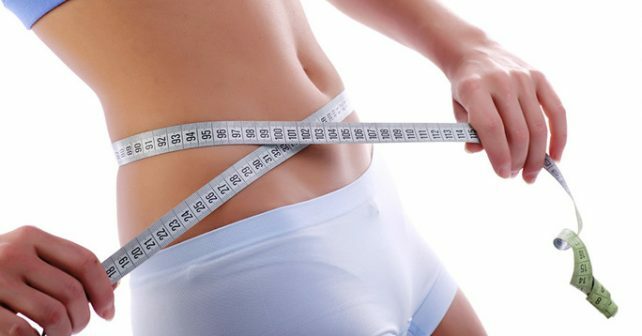 Because Herbal Slim’s price is very low, it could be a major factor for customers to give this product a try, especially the ones who really want to address their weight dilemmas. However, because the supplement has no clinical substantiation, it’s better to be cautious when considering about using Herbal Slim to help you shed some pounds. The product may not work or trigger side effects that haven’t had the opportunity to be explored yet. Generally, it is safer and more beneficial if the product you’re using has scientific basis and underwent clinical tests to ensure its safety and efficiency.